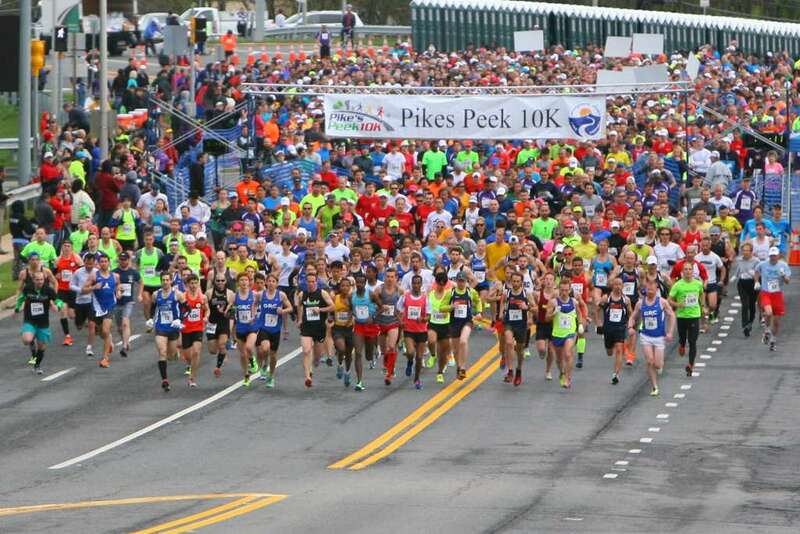 It’s time to get ready for the 23rd running of the Pike’s Peek 10K on Sunday, April 28th! 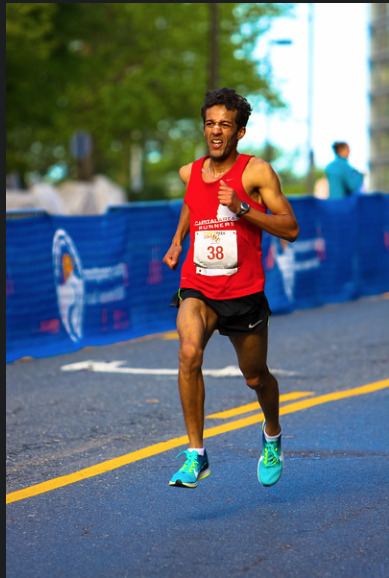 We’re delighted to be returning to Pike& Rosefor our finish festival again this year and are working hard to ensure that Montgomery County’s Premier 10K Race is better than ever! 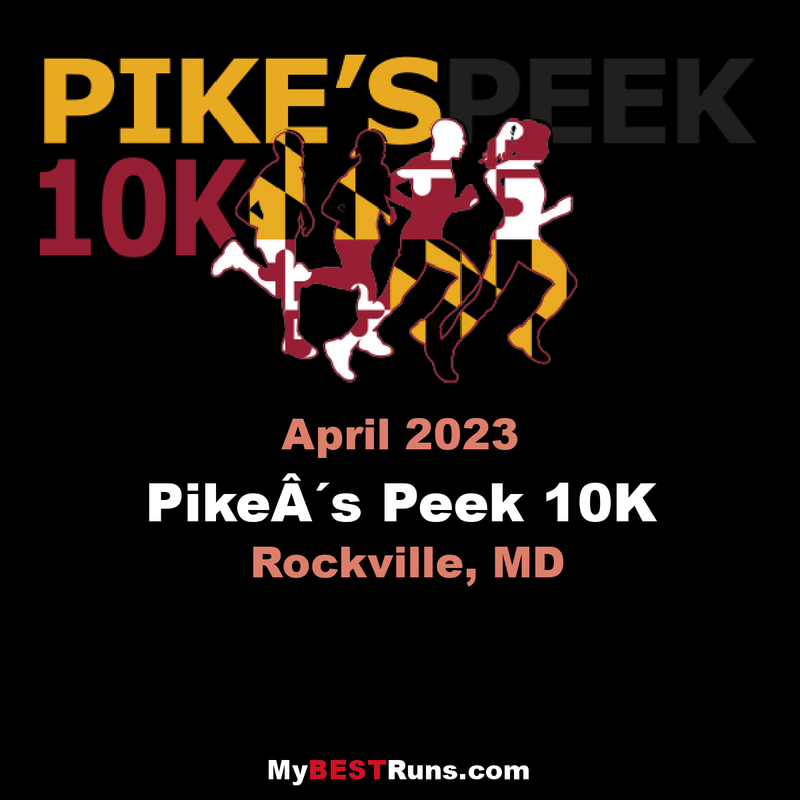 Pike’s Peek is one of Montgomery County Road Runners Club’s premier racing events. The 10k race, known as a PR Course, has runners starting at the Shady Grove Metro Station and finishing near the White Flint Metro on Marinelli Road. Celebrate at the finish area with food, family activities, music & exhibits at the Post-Race Festival! The race starts promptly at 7:50 am.The course is USATF Certified (MD07015JS). The course is designed for speed. The start is on Redland Rd just east of the intersection with Sommerville Drive near the Shady Grove Metro Station. About 1/4 mile after the start runners make a left turn on to MD Rt. 355 (Rockville Pike). From there it’s a straight shot down (190 ft. elevation drop, with some uphill sections) to the finish in front of White Flint Mall. Water will be available at the start, 2 stations on the course, and the finish. Split times will be called or displayed at each mile. The course is USATF Certified.